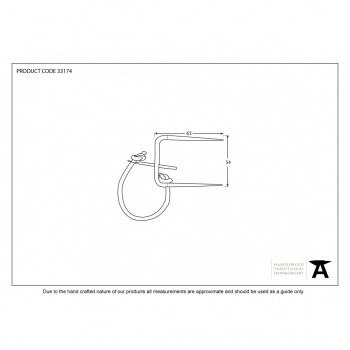 Used in conjunction with any of our Black thumblatches, generally on bathroom or toilet doors to allow locking. 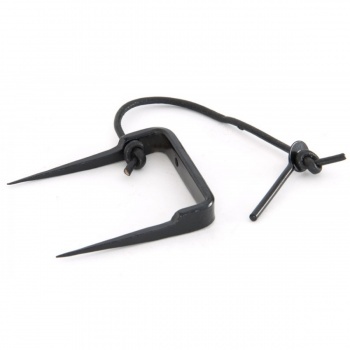 Supplied with a leather thong and metal pin to stop the movement of the latch bar. 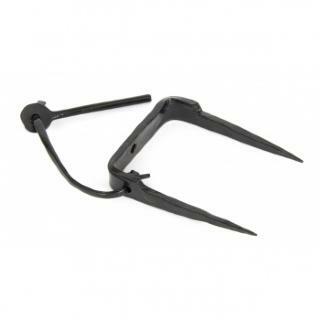 Replaces existing staple pin that comes with your genuine 'From The Anvil' thumblatch product.